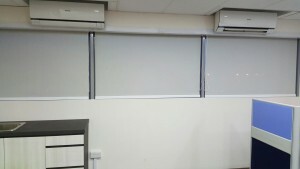 Furnished the Office Roller Blinds earlier and this is another added on portfolio for us. 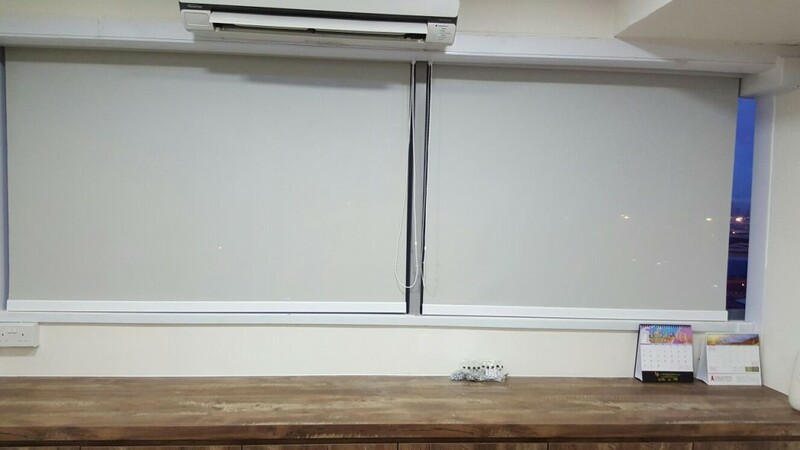 Roller blinds is a great choice to furnish on window treatment due to the easy maintenance and convenience of usage. Office Roller Blinds furbish at Office West Connect Building. © 2019 Singapore MTM Curtains Pte Ltd. All right reserved.